On Sunday, U.S. 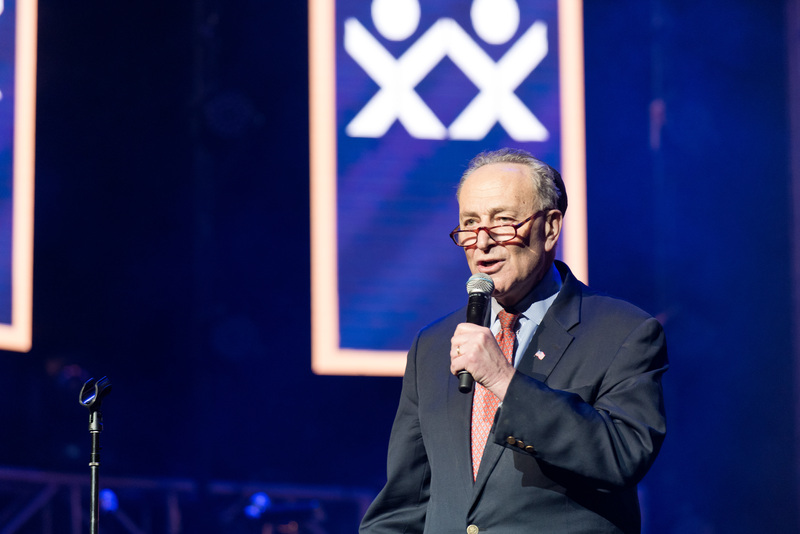 Senator Chuck Schumer (D-NY) made his first appearance as the most powerful Senate democratic leader by attending Camp HASC’s 30th Anniversary annual benefit concert, A Time For Music, atthe iconic David Gefen Hall at Lincoln Center. 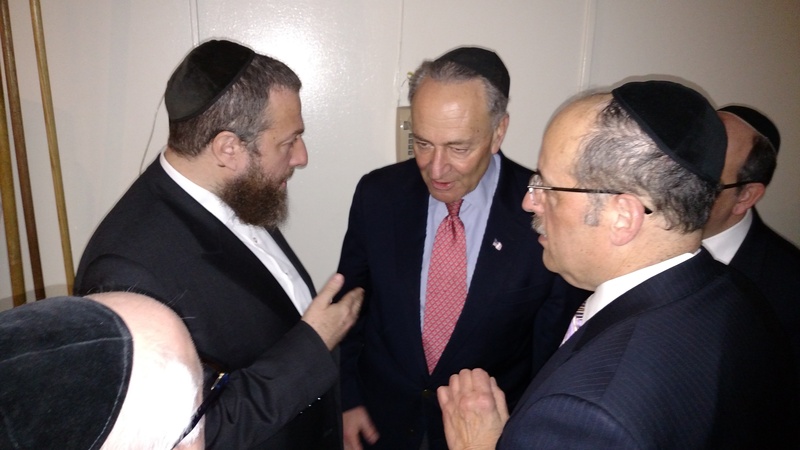 HASC Board Member Abe Eisner introduced Senator Schumer to a highly enthusiastic and eager crowd. 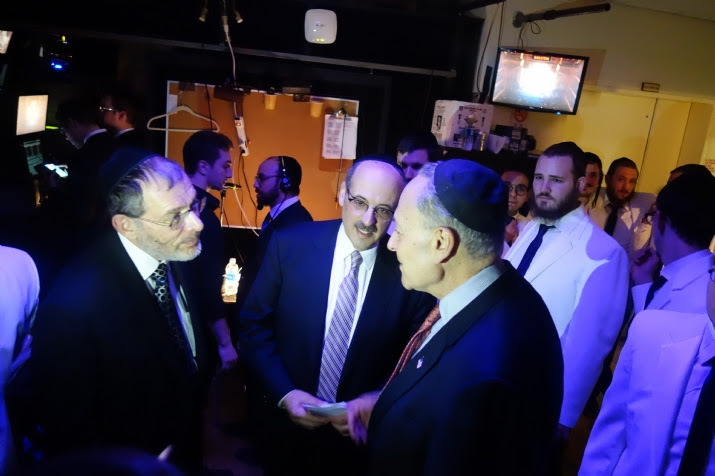 Senator Schumer started off his remarks by assuring the audience that even in light of the January 15th Paris Peace Conference calling for a two-state solution between Israel and Palestinians, the U.S. will not take further action. 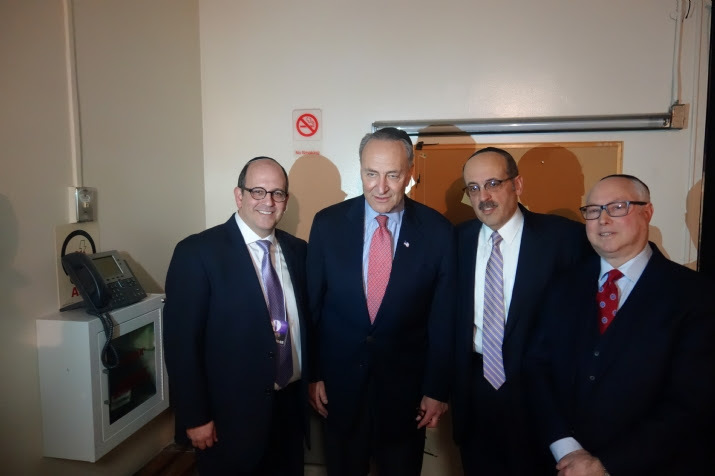 Sighs of relief were followed by unbridled applause from the crowd, who were exceedingly disappointed when President Obama failed to veto the UN Security Council’s resolution demanding Israel cease Jewish building over the green line. 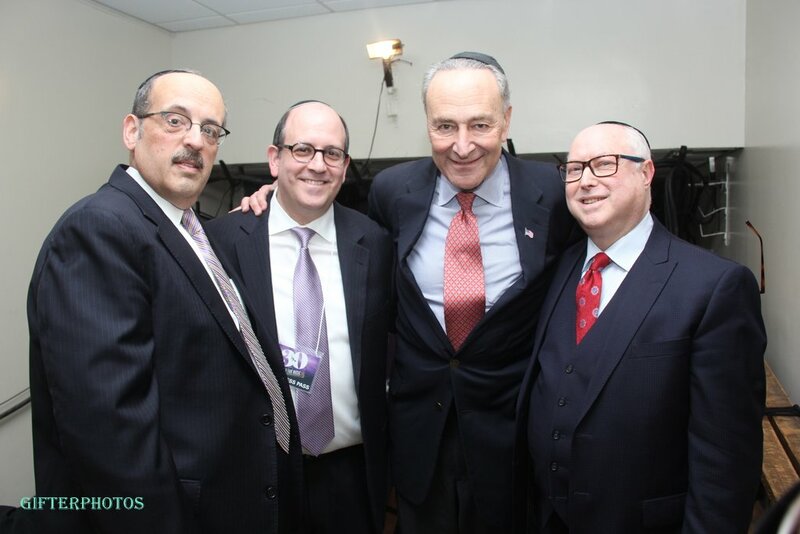 Camp HASC is unquestionably unique, serving the social, therapeutic, academic, recreational and medical needs of all its campers. 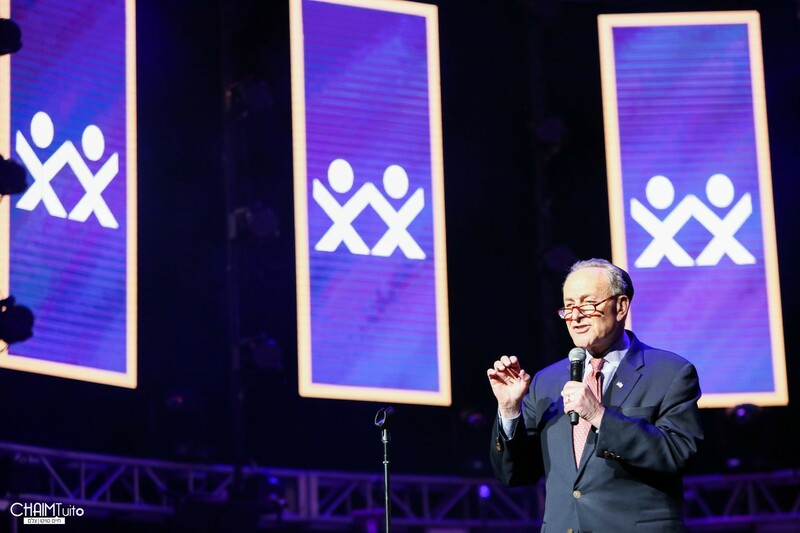 Camp HASC provides over 400 children and adults with intellectual and physical disabilities an unparalleled summer experience. Each summer, campers receive world-class occupational, physical, speech, aquatic, and music therapy, tailored to meet their individual needs. Campers hail from diverse communities across the globe, and forge genuine friendships while receiving remarkable care and love each summer. 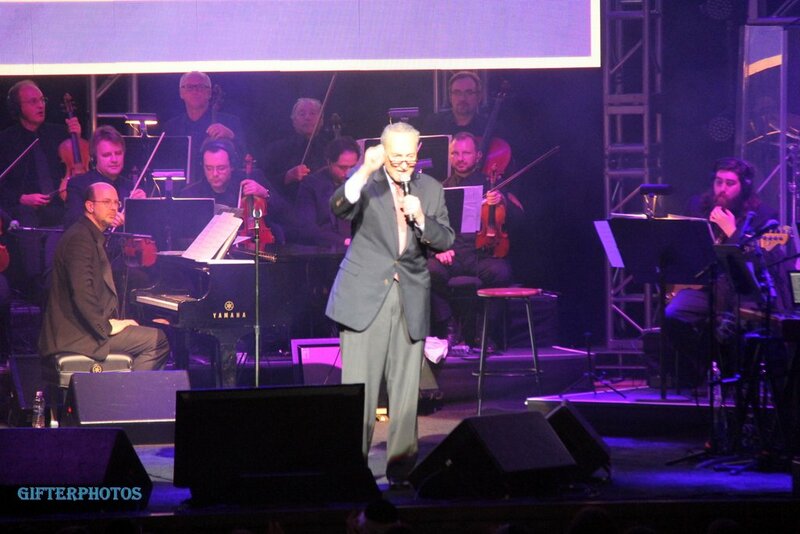 The Hakoras Hatov Award was presented to R’ Sheya Mendlowitz, one of Jewish music’s greatest and most esteemed producers. A Brooklyn native, Sheya produced his first concert in 1981 and continued with a vision of excellence, working closely with several musical legends. 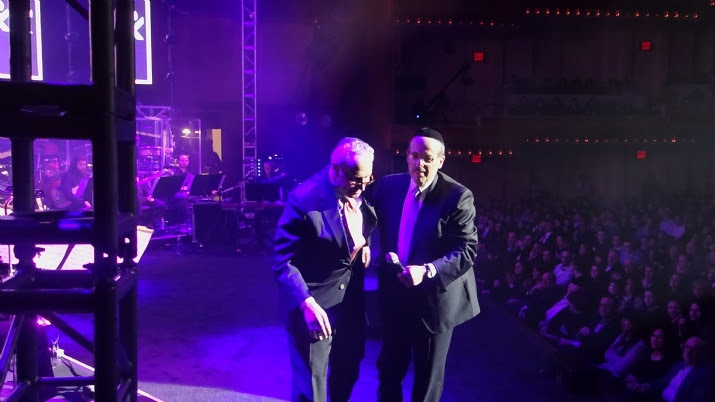 Many years ago, Sheya was moved by how the music affected the special children of Camp HASC. 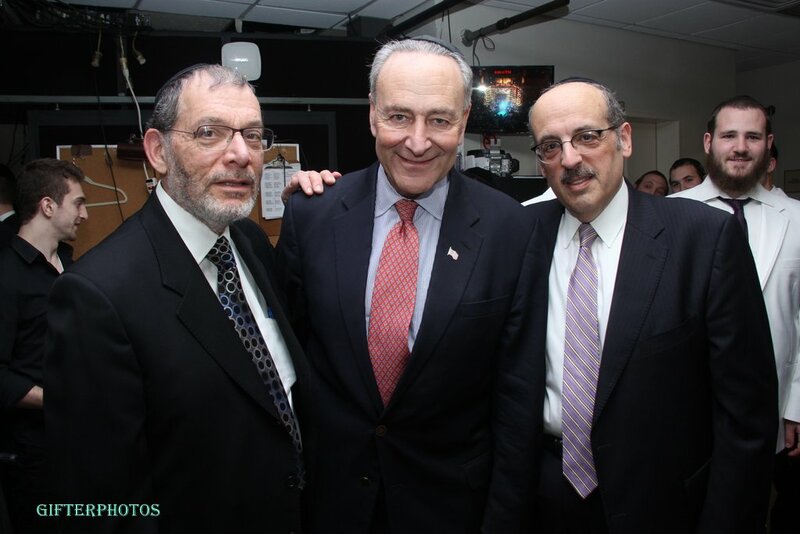 Since, Sheya has produced many Camp HASC concerts, and has continued to show dedicated support. 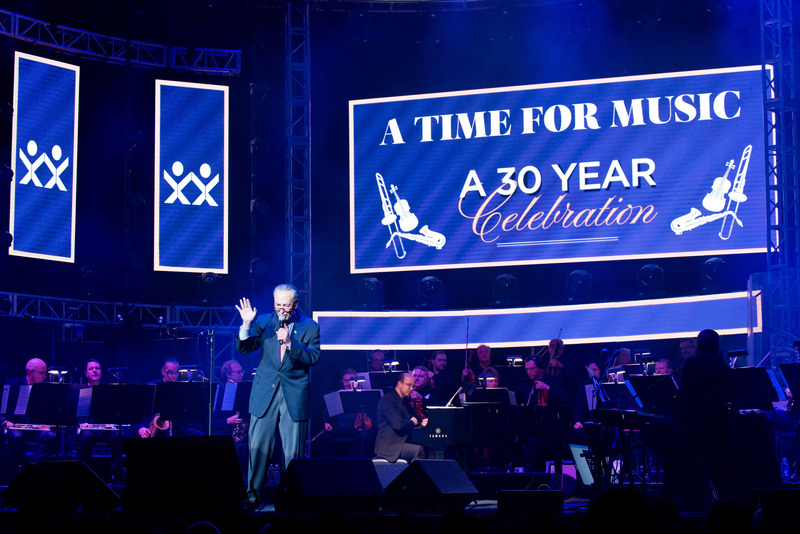 The premiere Jewish music event of each year, A Time For Music is not only an exciting evening filled with unforgettable music, but is also central to fundraising efforts on behalf of Camp HASC’s campers and families. Next articlePlease Help This Family Of 9 גרים! 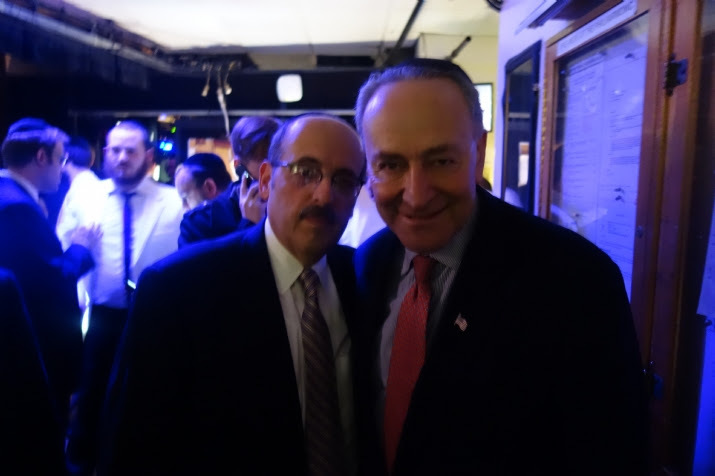 With all due respect….Other than his good stance on Israel, Mr. Schumer stands for every deviant liberal horrible policy out there. 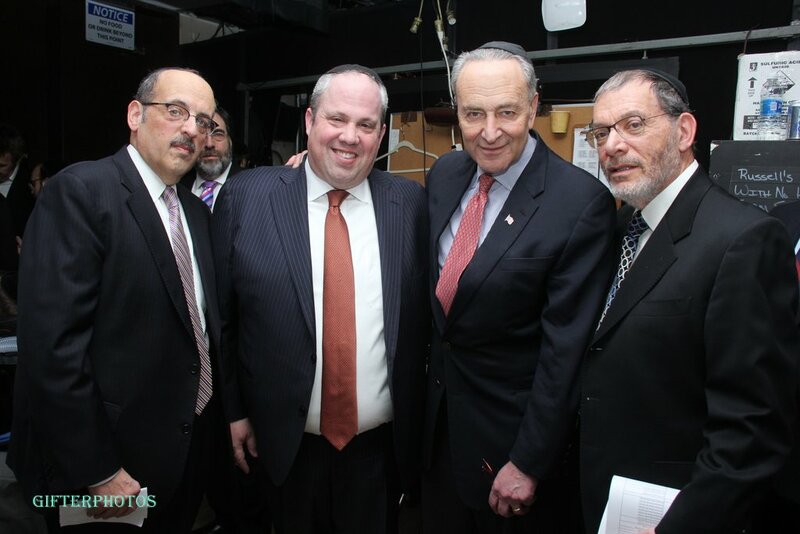 Lo tov.